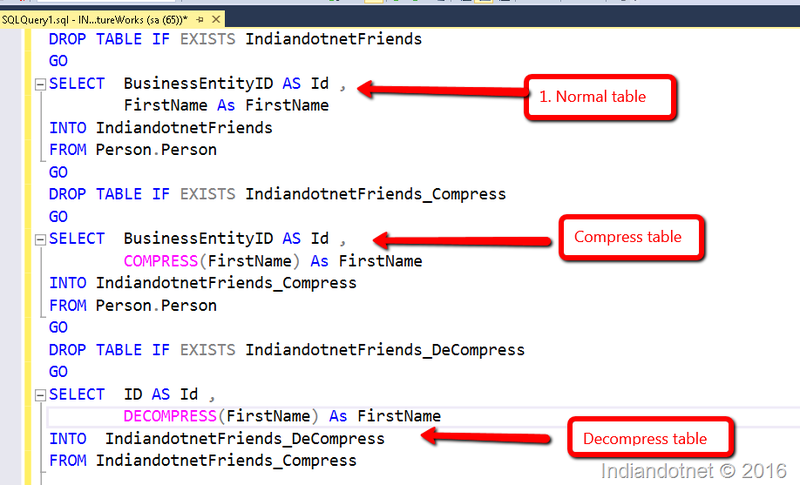 How easy to do a database Copy in SQL Azure? Sometimes, you might require a copy of your database for some R&D purpose and there are various ways to achieve this. 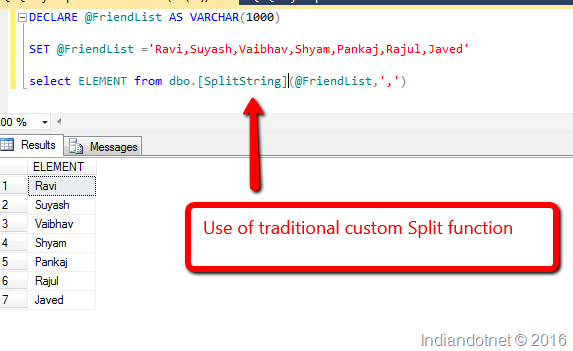 If you are new to Azure SQL then you might think of those traditional ways which are good. Let me share a simple command here which do the same task of a database copy. Suppose, we have a database with the name Northwind and want to create a copy with name MyNorthwind in SQL Azure. Now, to achieve this we have to write following command. I hope you might like this a quick and easy way and use it. 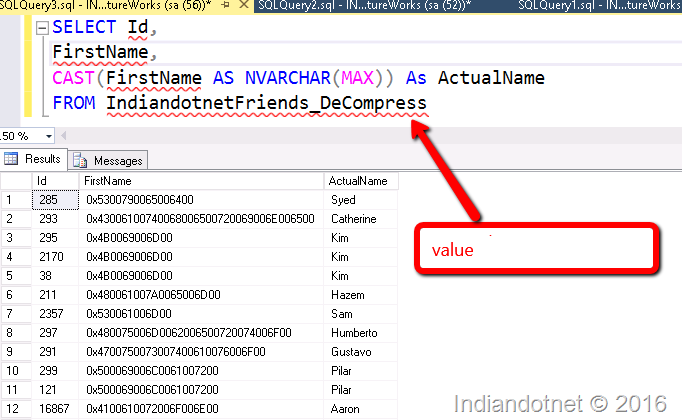 How easily you can unpivot the pivot data in SQL Server? I know when we talk about the pivoting & unpivoting the data then most of the time we are making our faces and we feel it would be a tough task. Trust me after reading this post you feel unpivot is super easy. Before jumping directly into unpivot want to share pivot link to take a glimpse if you are not aware of it. Now, let us assume that we have following table of employee with id,name,weekid and Dayname columns. If you run SELECT * FROM @tblEmployeeDayWiseAttendace then you will get following data as shown in below snap. Now, the challenge is to Convert Columns Monday,Tuesday,Wednesday and other day columns to row corresponding to employee and show their value. 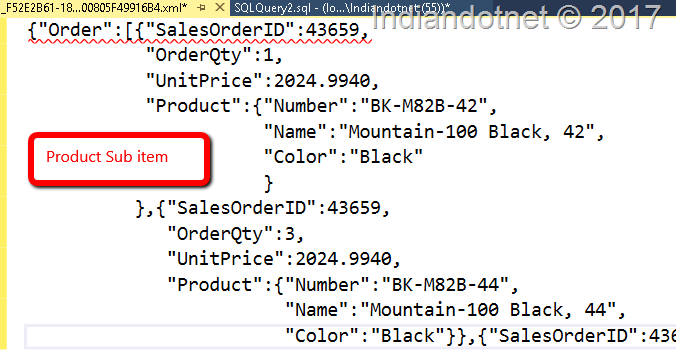 Once you run this query you will get the output which you require. Now, tell me do you still afraid from unpivot. Share your thoughts & inputs in comment. To understand RLS (ROW LEVEL SECURITY) let’s understand the different problems first. Problem 1 Suppose, you have a Multi-tenant e-commerce website and different companies registered on your website and you have centralized single database for all the client. Now as a product owner it is your responsibility that one tenant’s data should not be available to another tenant. This is a very common problem. 2. Now, Suppose you have hospital database in which you have login user of different doctors & nurses. 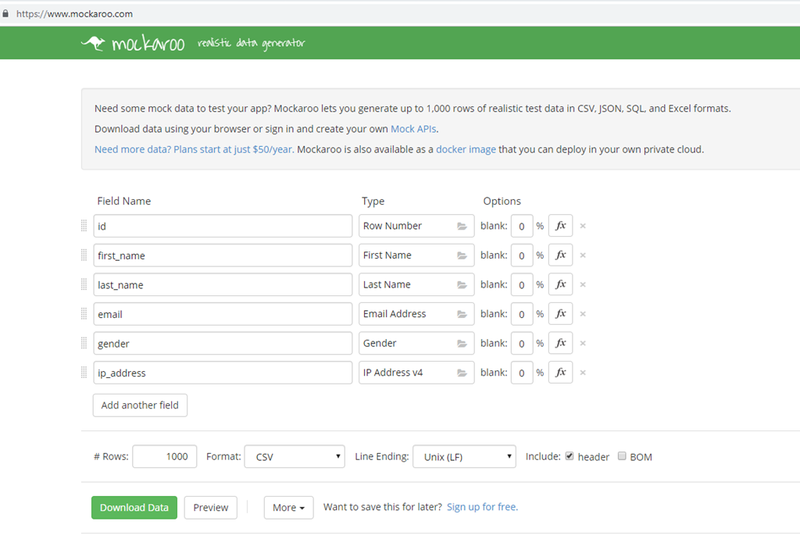 Now, your challenge is to show data to doctor or nurses to their relevant patient to whom they are giving treatment, not any other patient data should be available . Here, limiting the user’s access to only certain rows of the data in database many have various reasons like compliance standards, regulatory need or security reasons. Now, I know you were thinking that all the above problem can be resolved at code side easily by writing custom logic. I will say here yes you are right but this is not the 100% solution. 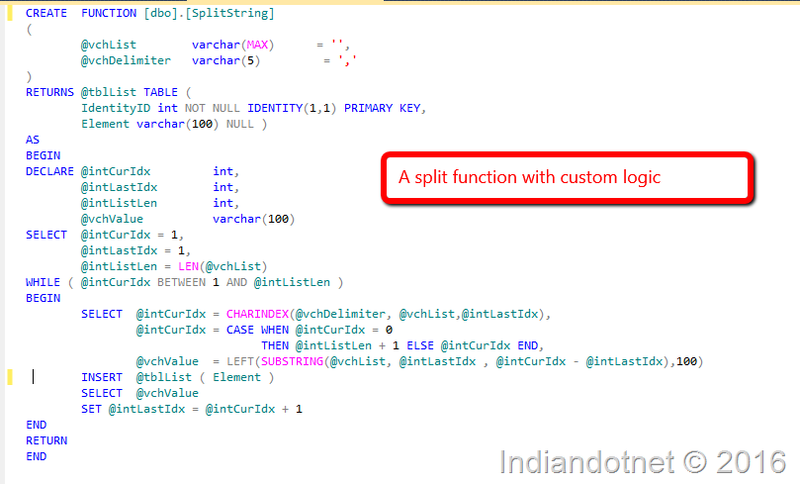 For example, if you have 4 different application like web, mobile, console, windows (Excel) and all has their own DAL then you have to implement this custom logic to every application and suppose tomorrow if any time a new 3rd party came which want to integrate your data or access database directly then in such cases it is tuff to apply same logic. 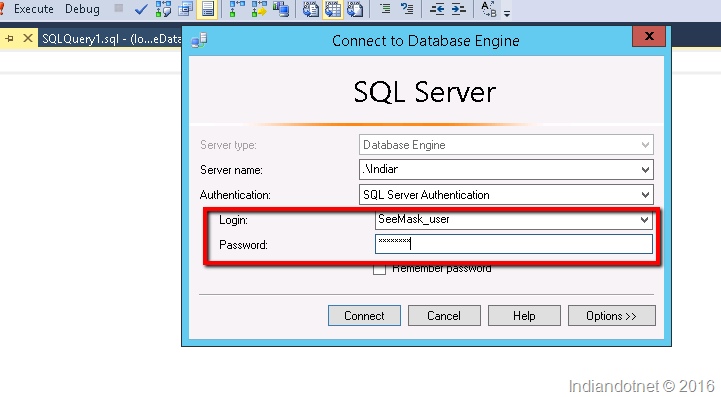 So, all the above problem can be easily handle using SQL SERVER 2016’s feature which is ROW Level Security (RLS). Security is one of the key areas which is handled in SQL SERVER 2016 very seriously. As RLS (Row Level Security) is centralized security logic so you don’t need to repeat same security logic again and again. 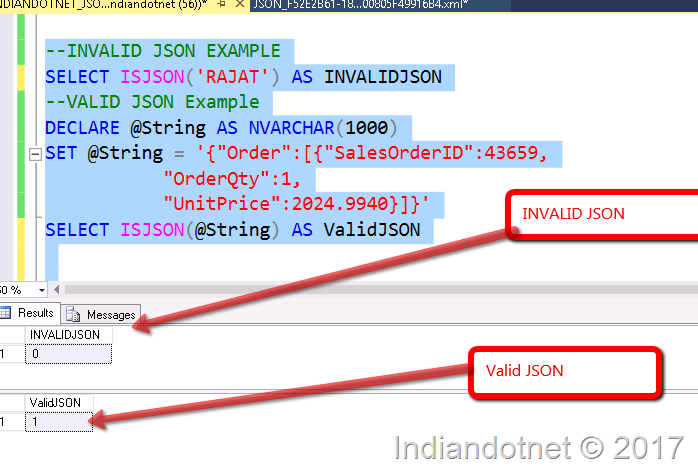 As the name suggested Security implemented at Row Level in SQL SERVER 2016. 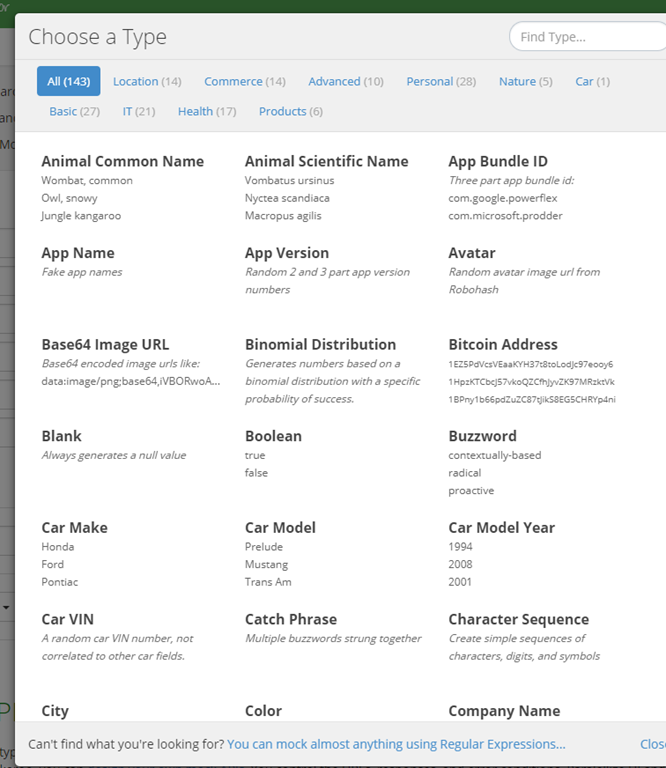 In the Row Level, Security data is access according to user roles. It is a centralized data access Logic. 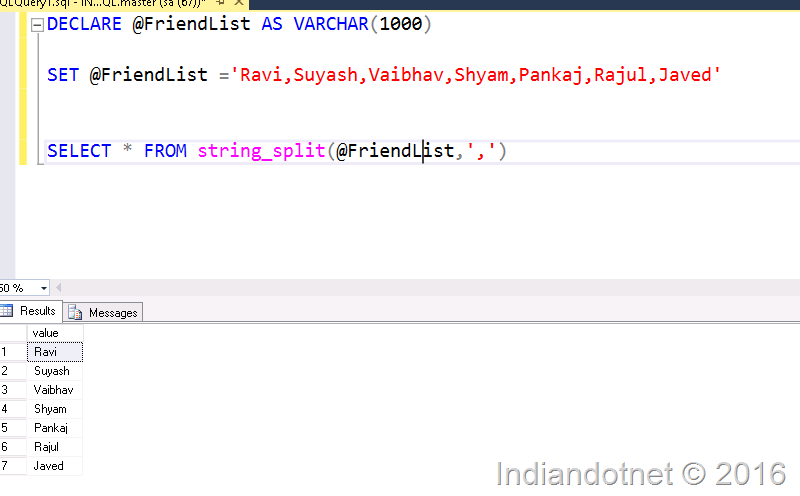 RLS is a predicate based function which runs seamlessly every time when a SQL is run on particular table on which RLS predicate function implemented. 1) Filter Predicate: – By the name, it is clear that it will filter the row or we can say exclude the rows which do not satisfy the predicate and stop further option like select, Update & Delete. for example: Suppose, you want to restrict doctor to see other doctor’s patient data then in such case you can apply filter predicate. 2) Block Predicate: – This predicate helps in implementing policy by which insert, update and delete rows will prevent which violate the filter predicate. In other words, we can say it explicitly block write operation. For example, you have multi-tenant application and you want to restrict one tenant user to insert or update other tenant’s data. Or suppose you have sales representative who belongs to specific region so they can not insert , update or delete other region’s data. I know you will be super excited to see the demo of this feature so. Let’s do it right away. 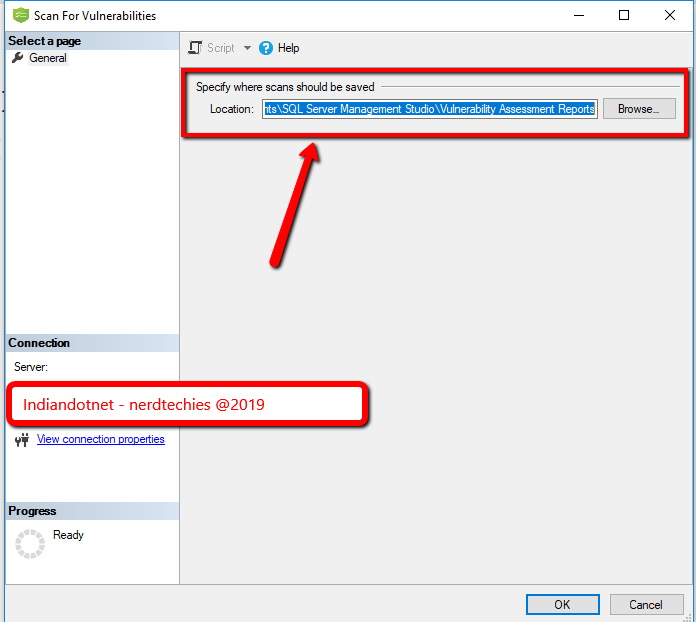 b) create the security policy and apply it. In this demo ,I am creating a new table called Patients which has following schema. The objective is to show only those rows to Nurse1, Nurse2 in which they are the in charge and a doctor user can see entire table’s data. Once the users are created the next step is to grant permission of select to Nurse1 & Nurse2 user and full permission to doctor user. Now, before creating function it is a standard to create a security schema in our case we are creating a schema with name sec as shown in below figure. Now, create a function which will have security logic. The Logic is very simple if the user is doctor Or any in charge name then return 1 else 0. Till now we are good to go. Now, let’s test the security policy. Firstly, running the select query with default user “dbo.” and we have not given permission for this user if you see fn_RLSPredicate we have not mentioned it so obviously the result would show “0” records. Now, running the same select statement but executing with “Nurse1” login then you will find 2 records which are relevant to Nurse1 is visible. Now, running the same statement with Doctor user and as per our expectation, it should show all 4 records. So, as you can see we have achieved the goal using RLS (Row Level Security) feature. Now, next thing which might occur in your mind how to disable this policy if required then doesn’t worry it is very simple. Just alter the security policy and make state = off as shown in below figure. I hope till now we are good to work on RLS. In next couple of post, we will dig deeper in RLS. Please, share your thought for RLS. Data security is always one of the important points which can not be ignored. Nowadays if you are working for any specific domain like Banking or Healthcare then there are a lot of compliance rules which you have to follow. Data Masking is one of the best ways to help you to secure your sensitive data by a dynamic mask encryption. This is one of the best features of SQL SERVER 2016 which I personally like most. With the help of Dynamic Data Masking, you are just applying a mask to your sensitive data. for example, if your system is storing SSN data then it should be visible to privileged or we can say authorized user only. 1) It masked the Sensitive data. 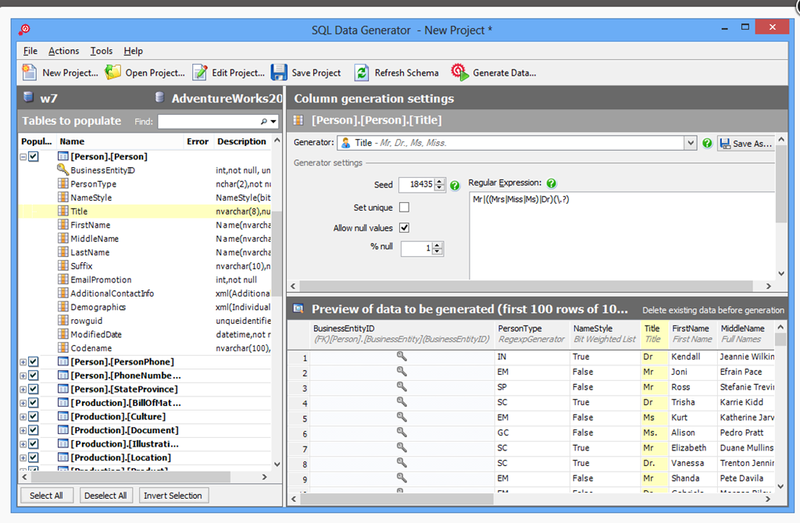 2) There will be no impact on functions & Stored Procedures and other SQL statement after applying this. 3) Applying the Data Masking is super easy. 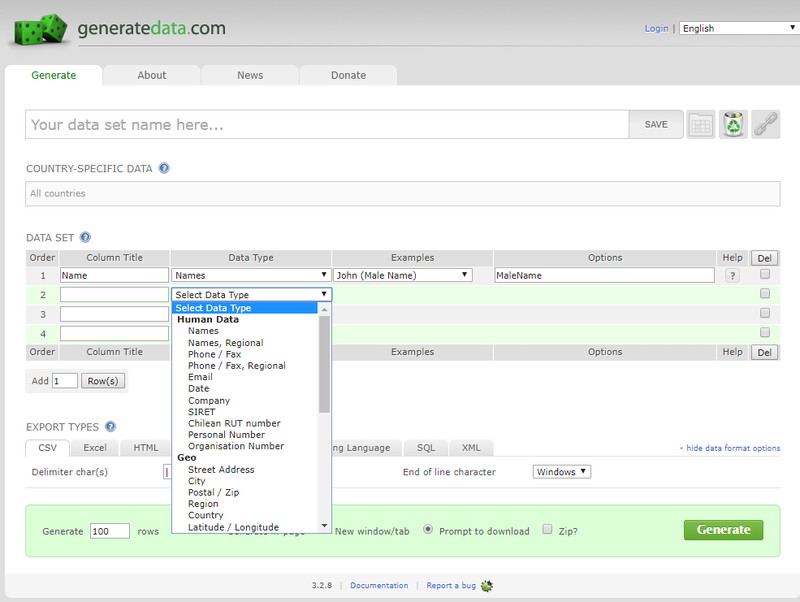 4) You can allow any database user/role to see unmasked data by just simple Grant & Revoke Statement . 5) Data is not physically changed. 6) It is just on the fly obfuscation of data query result . 7) It is just a T-SQL command with basic syntax. Now , let us understand how to implement it. Data masking implementation is very easy and below is the syntax for it. Here, if you see the syntax is very simple the only new thing is MASKED and with (function=function name) only. 1) Default() function:- This is basic masking with the help of this function you can easily mask any field. for example, your first name or last name field can be masked like XXXX etc. 2) Email() function :- If your column is email type or you we can say if you store Email in your column then you should use the Email() function for masking. 3) Partial () function:- With the help of this function you can mask specific data length and exclude some part of data from masking logic. for example, 123-4567-789 is your phone number then with partial masking feature you can mask like 12X-XXXX-7XX. 4) Random() function – By the name it is clear that you can mask the data with any random number range we will see more below in the hands on. Remove Masking :- This is also possible that you applied a masking to a column and later on you don’t want that masking. So , don’t worry it very easy to remove masking from a column. below is the syntax for same. Now, let’s understand this by an example. In the example we are using a new database “SecureDataMask” in this database we are creating a tblSecureEmployee as shown in below figure. 2) Email Masking :- In the table, we are going to apply Email masking to email column below is the syntax for it. 3) Partial Masking:- For SSN we are going to apply custom masking. below is the syntax for same. Here as we aware that SSN is 11 characters long in our database. we applied the partial masking to show first two & last two characters in original value and rest other in the mask. 4) Random Number Masking :- In our table, we are going to apply Random number masking to Securepin column as shown below. Here, so far we are done with all the masking now. let me run the select statement to test it. If you see the data is still in the original state because I logged in using privilege account “SA”. now, to test the masking let me create a new user account. After creating the account we are trying to log-in with a new account as shown in below screen. After our successful log in, we will run the select statement on same database’s table as we did earlier. If you see below snap you will find that we got masked data for LastName, Email, SSN, and securePin. Now, it might be a rare case but suppose you want to remove the mask from any column on which you applied masking then don’t worry it is super easy. Suppose, from the same table we don’t want mask on the LastName then below is the syntax for same. Now, let me run the same select statement seeMask_user. You will find the Last Name is unmasked now. From above few changes you can secure your data via Dynamic masking and as mentioned above there will be no impact on your existing function ,stored procedure because data is not physically changed. I hope you may like this feature. Please, share your input for same. 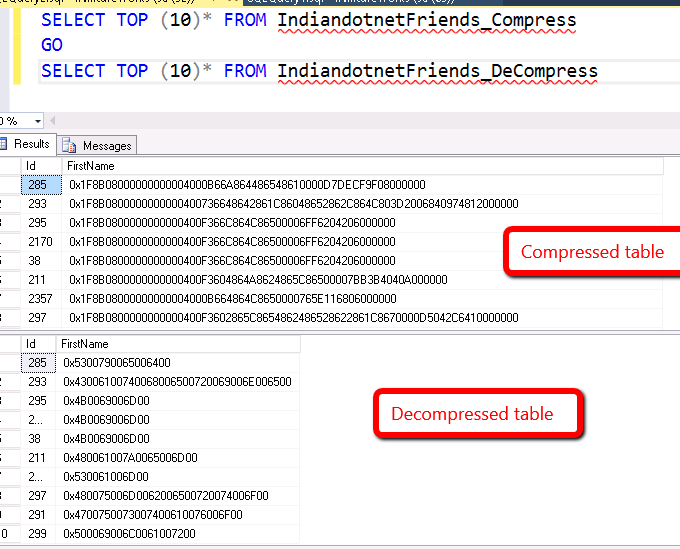 In the series of SQL SERVER 2016, this is a new post. in this post, we will discuss DATEDIFF_BIG and how it is helpful. So, before jumping into directly in technical details, we all know that time is very important and every second valuable and countable but sometimes every microsecond & nanosecond is also countable . For such operations in which every microsecond & nanosecond is countable, we can use DATEDIFF_BIG function. As you aware the BIGINT range is from -9,223,372,036,854,775,808 to 9,223,372,036,854,775,807. Here if any difference (Micro & Nano) second is out of the the mentioned range then DATEDIFF returns that value else return error(Obviously). Below is the basic syntax if DATEDIFF_BIG although it is similar to DATEDIFF. We can say it is a extended version of DATEDIFF. The value of datePart is same like DATEDIFF function. For example if you want to collect millisecond difference then use ms, microsecond then mcs and for nanosecond ns. As per the MSDN for the Millisecond, the maximum difference between start date & end date is 24 days, 20 hours, 21 minutes and 23,647 seconds. For Second, the maximum difference is 68 years. 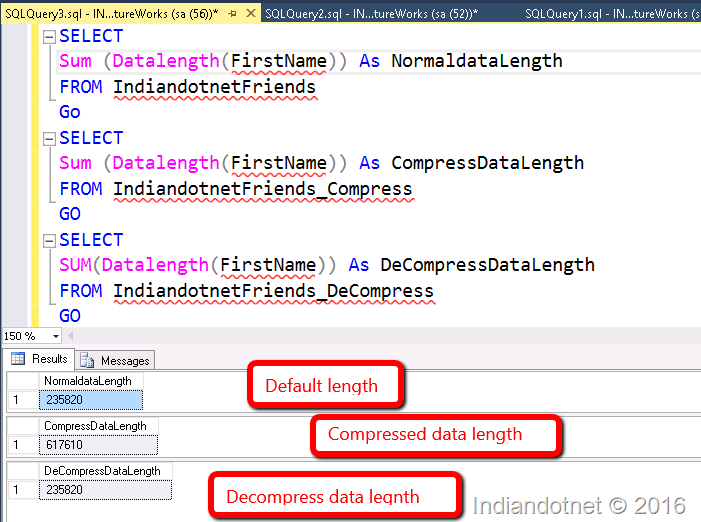 Now, let see why this DATEDIFF_BIG introduced so, I am running a DATEDIFF function in SQL SERVER 2012 and see what we get after running that query. You can see in above query we got an error of overflow. Now, we are calculating the same difference from DATEDIFF_BIG in SQL SERVER 2016. See, below snap for same. Isn’t it great ? Although, I am scarred with those applications who calculate milliseconds . Anyways, it is good to know feature. Do provide your feedback for the post it is very valuable for us. you will use XML function or might be different custom functions. Approach 1:- Write a function like below and use it. I hope you will like this easy way to split the string.